Big Buddha Seeds L.A. Cheese female Seeds produce a Medium sized cannabis plant with a High (15-20%) THC content, Photoperiod genetics and a flowering time of 8-10 Weeks . L.A. 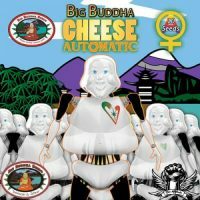 Cheese female Seeds has a genetic makeup of L.A Confidential X Big Buddha Cheese ‘reversed’ and can produce incredible yields. 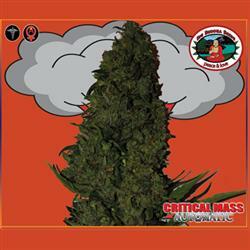 Buy Big Buddha Seeds L.A. 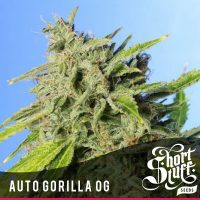 Cheese female Seeds at the lowest price online now! The LA Cheese is an amazing plant with a multi award winning combination of 2 outstanding varieties… the original cheese from the UK and the LA Confidential, an amazing Californian strain from our friends at DNA Genetics. The LA Cheese is an extremely potent indica plant, with solid dense nuggets and an extremely spicy OG Kush mixed with the old skool taste of the UK Cheese. Perfect for the real connoisseurs! !